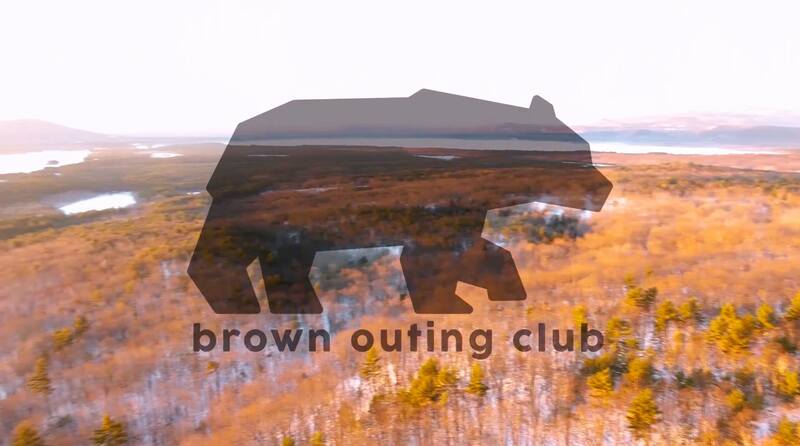 We are thrrrrrilled to announce our program for Brown Get Outside! (Brown GO!) 2019! In honor of Earth Day, join the BOC for a weekend of hikes, lectures, community service, yoga, runs, and ~chill vibes~, and much more! All members of the Brown community are welcome to participate: undergrads, grads, staff, and faculty! No experience necessary for any of our trips this weekend. For every single Brown GO! event that you attend, you will receive an entry into our raffle which will include over 30 prizes worth more than $600 thanks to the generous support of our sponsors! Both climbing trips for the weekend (first come first serve) and the popular funyaking trip will have in-person sign-ups on Tuesday 12-1p on theMain Green (rain location: Blue Room). Please bring trip fees (cash or check; no Venmo) to the sign-up. As is the case for all BOC trips, need-blind financial aid is available upon request with absolutely no questions asked. Our HUGE kickoff event Friday, 4/19 12-3p on the Main Green will feature free Flatbread Pizza, free giveaways, other environmental student orgs, music, slack lines, spike ball, and so much more! Sign up for our High-Capacity Mt. Monadnock Hike and our shoreline clean-up trip at the kickoff event. The first 100 people to arrive will receive free Ben & Jerry’s coupons! You won’t want to miss this awesome weekend filllllled with outdoor events, free food, and awesome raffle prizes! Like us on Facebook and follow us on Instagram for the latest updates on our events. Let us know you’re coming by marking you’re going to the event on Facebook!